I saw this while scanning Engadget's RSS feed. 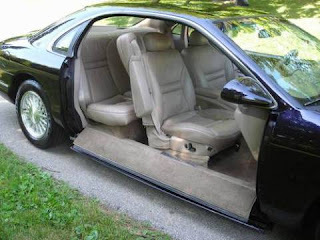 A car with a door that slides under the car. It's like the future! Check out the video!